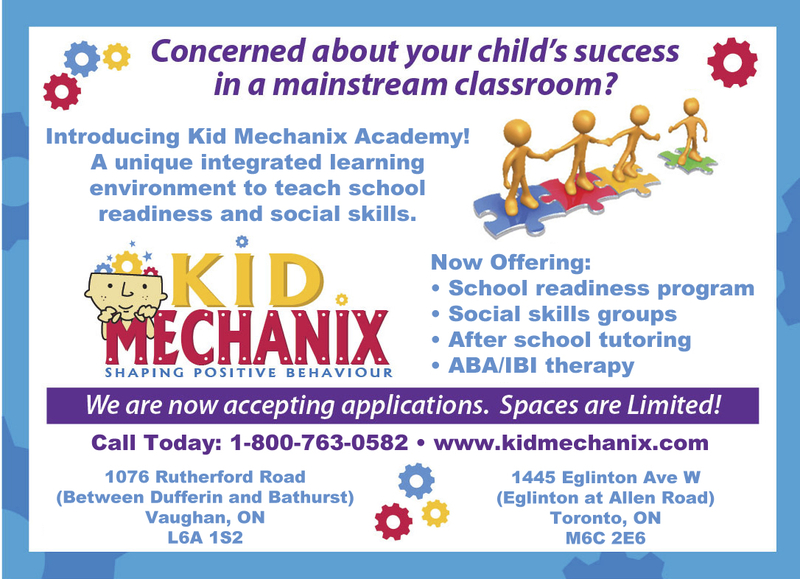 Kid Mechanix Academy.Social Skills. ABA.School Readiness.BCBA. Welcome to Kid Mechanix Academy! Does your child have a language or speech delay? Has your child outgrown 1:1 ABA and needs a small group environment? 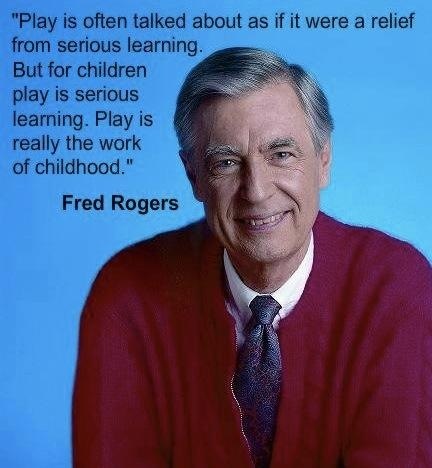 Kid Mechanix has partnered with First Foundations Children’s Academy, to offer integration with mainstream children. Kid Mechanix Academy now has two locations! Education/Program plans are comprehensive in scope. Contact us today for a free intake assessment.